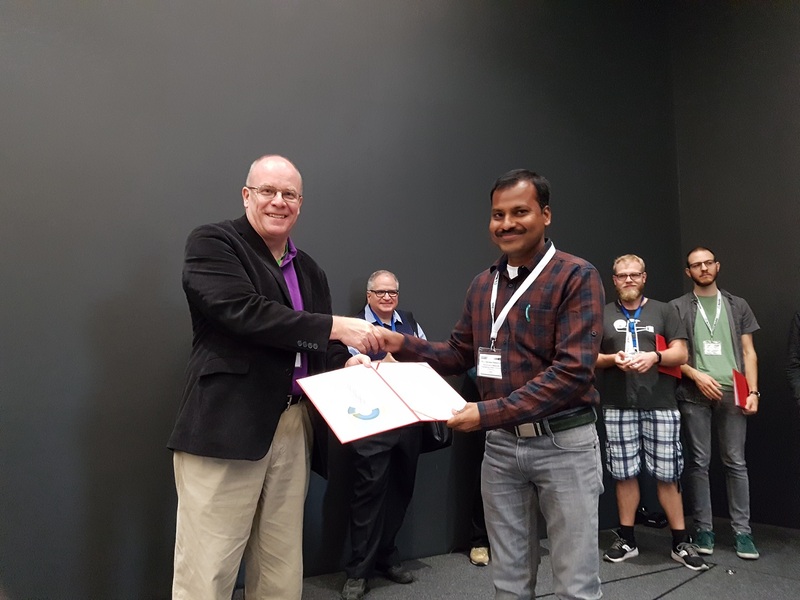 European Materials Research Society will be holding their Fall Meeting in Warsaw, Poland between 18-20 September 2018. 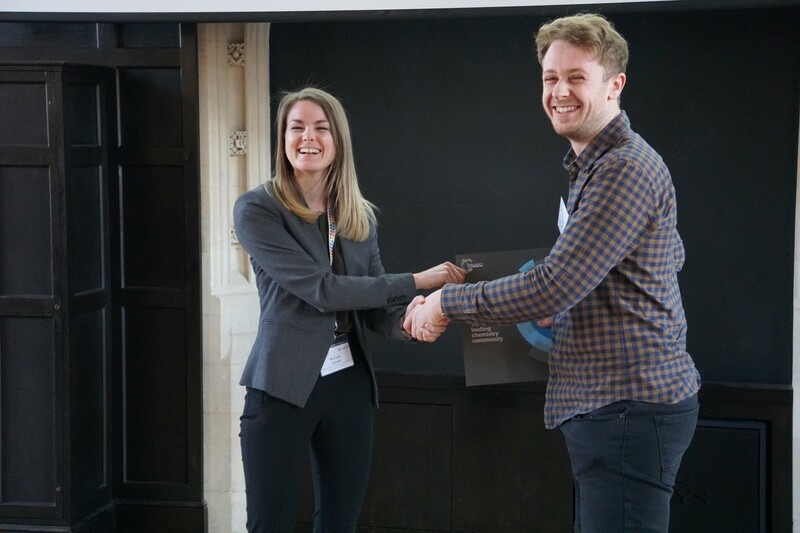 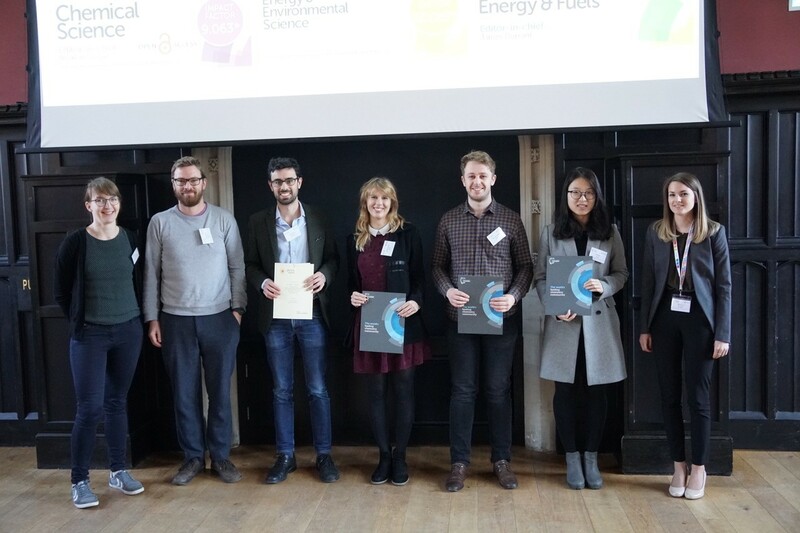 Energy & Environmental Science are delighted to be sponsoring the “Materials for Energy Symposium B: Battery and energy storage devices” and will be providing awards for the best poster submissions. 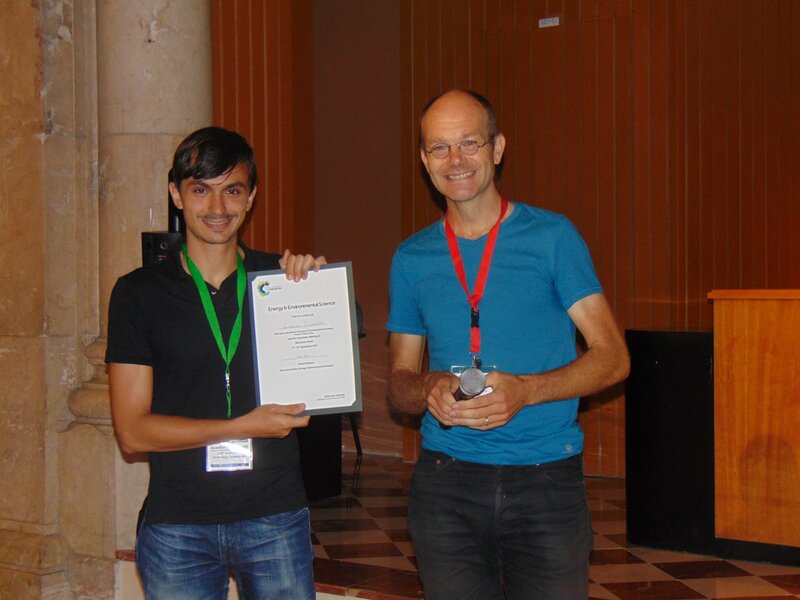 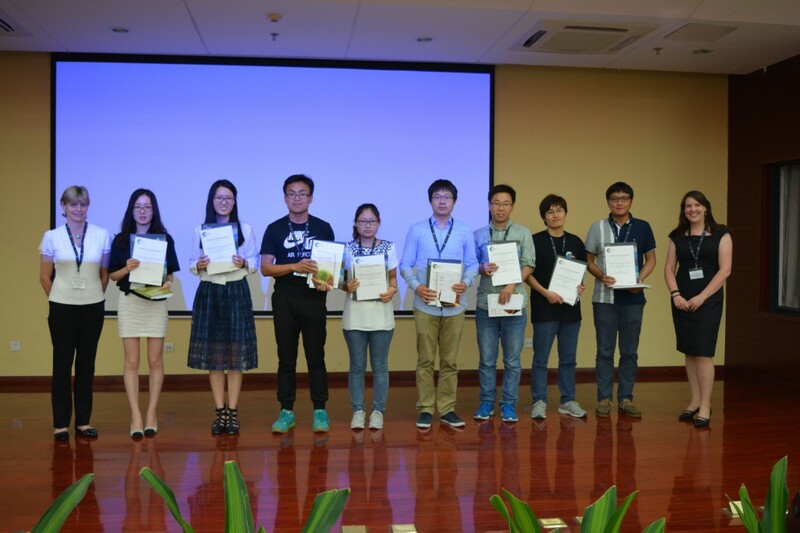 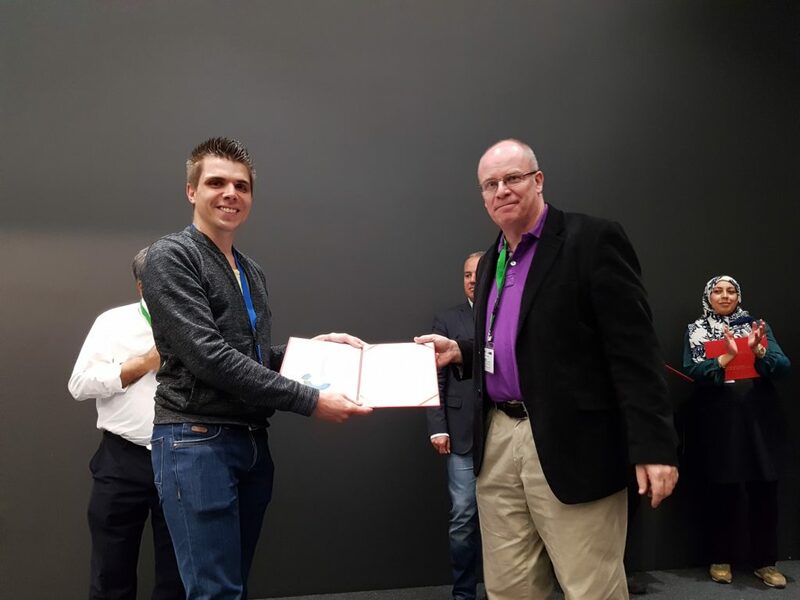 We recently awarded a number of Energy & Environmental Science poster prizes at the International Symposium on Energy Conversion and Storage that took place between 31 May-1st June at the Institute of Process Engineering, Chinese Academy of Sciences (IPE-CAS), Beijing, China. 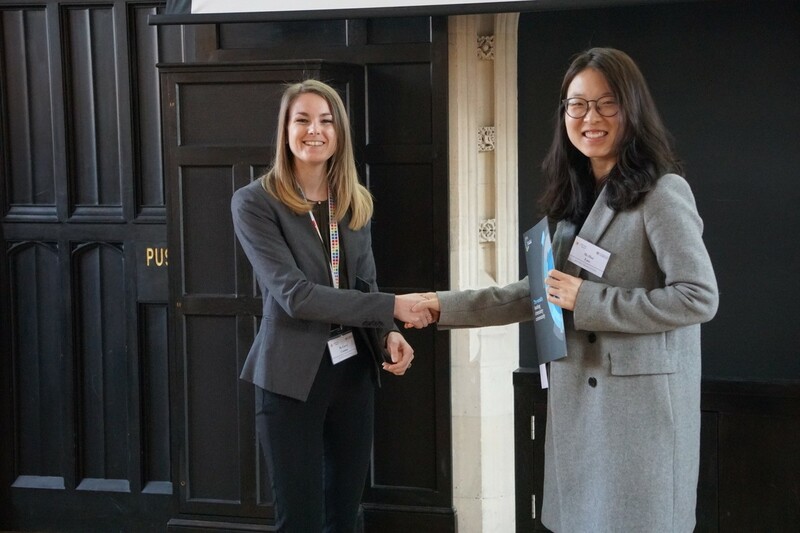 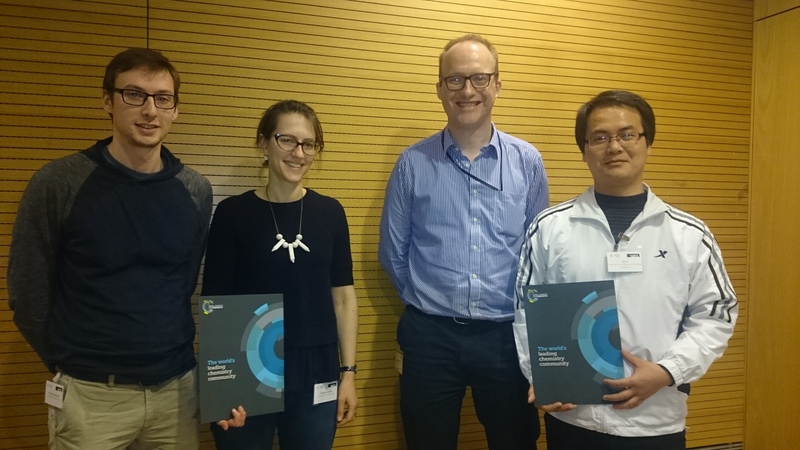 The symposium was organised by the Royal Society of Chemistry and was hosted by Energy & Environmental Science Advisory Board member Dan Wang and attended by Executive Editor Anna Simpson. 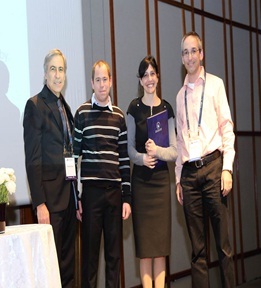 (L-R) Prof. Ehud Keinan (President of the Israel Chemical Society), Dr. Lioz Etgar, Dr. Sabrina Sartori (Poster prize winner), Prof. Roy Shenhar (Organizing committee). 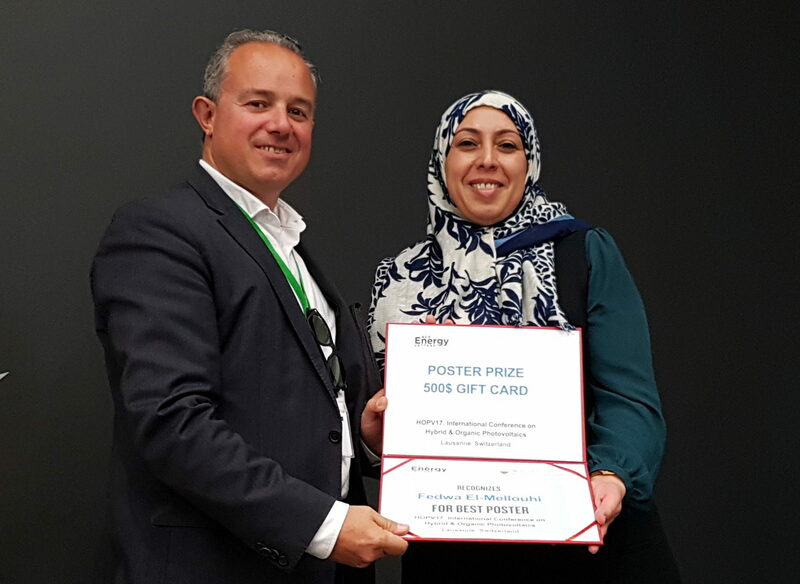 Energy and Environmental Science was delighted to sponsor the 79th Annual Meeting of the Israel Chemical Society, took place at Dan Panorama Hotel and Convention Center in Tel Aviv in February 4- 5, 2014. The two-day symposium and exhibition, which was organised by the Hebrew University of Jerusalem, covered both basic and applied chemistry. 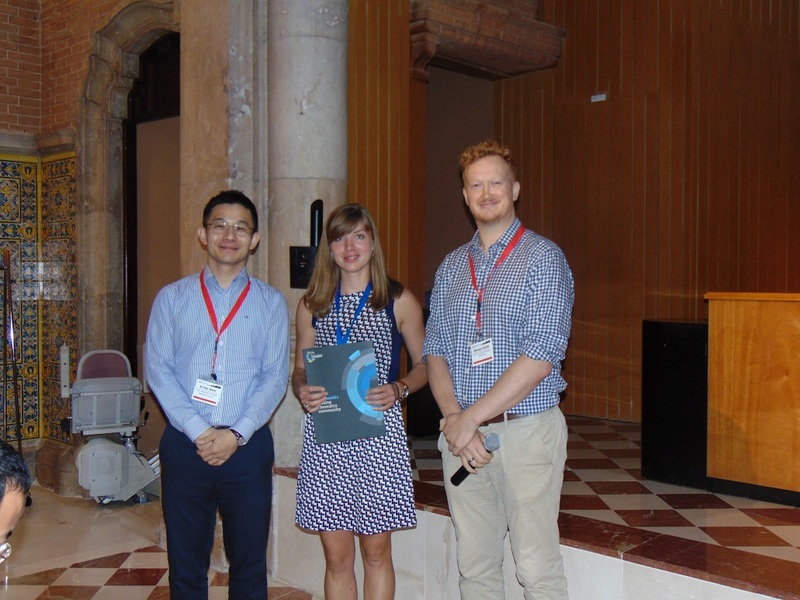 The meeting provided outstanding opportunities for scientists and entrepreneurs, R&D researchers and engineers, students and teachers from the academy, industry and government, to interact, exchange ideas, share their new results and create new collaborative projects. Congratulations to Dr. Sabrina Sartori, who was awarded an Energy and Environmental Science poster prize at the poster session!